As your local Farmers® agent in Independence, MO, I help customers like you identify the insurance coverage that best fits your needs. This process is straightforward and personalized to help make you smarter about insurance. I have the knowledge and experience to help you better understand your coverage options--whether that's auto, home, renters, business insurance and more. 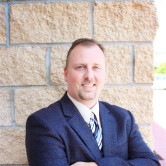 Give me a call at (816) 478-9700 and I'll be happy to answer any questions you might have. Kathy has been our office manager since 2010. 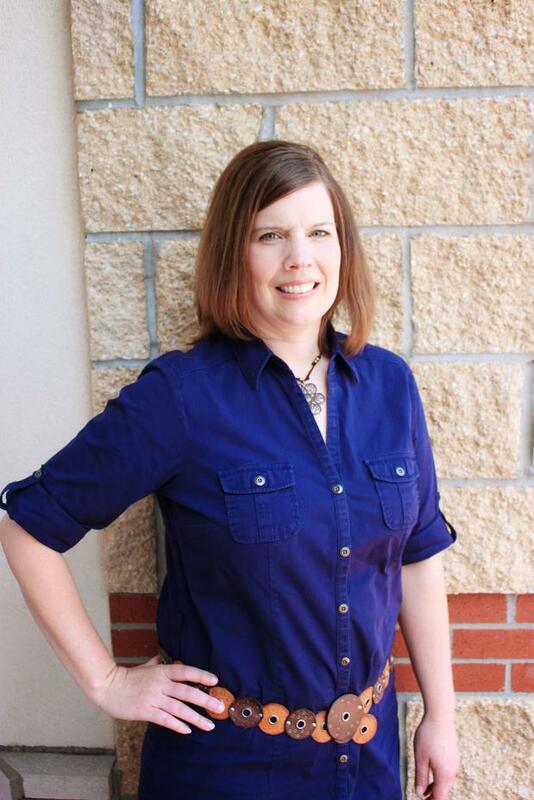 In addition to being licensed in both Property/Casualty and Life/Health; Kathy is a customer service specialist. Kathy lives in Lee's Summit with her husband Kyle, daughter Kylie, and golden retriever Rookie. 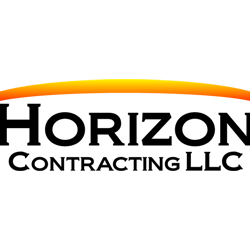 Horizon Contracting specializes in roof, siding, and gutter repair and replacement. Adam Bradley and his team have helped many of my customers including replacing the roof on my home after a tornado came through Odessa. 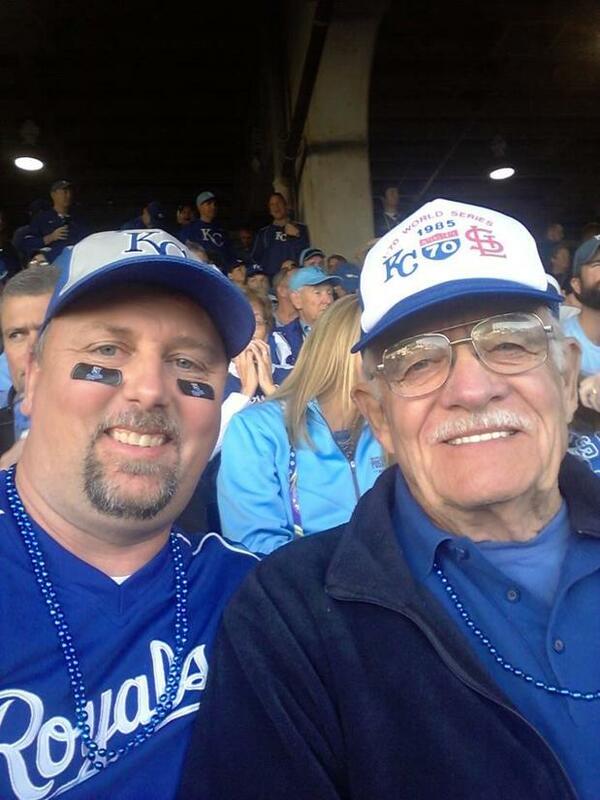 Tom Casey and his team have been helping customers with their heating and cooling needs since 1986. 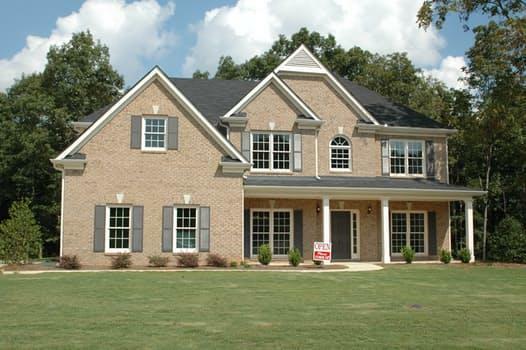 When I was a custom home builder, Tom installed systems in all the new homes I built. He still services my home and office to this day. 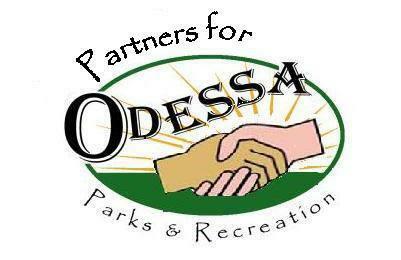 Partners for Odessa Parks & Recreation is a 501c3 whose mission is to improve the park offerings in our community and to provide more opportunities for the citizens to be active and live healthy. As a board member I help raise funds to purchase and improve the quality of Parks in my home community.